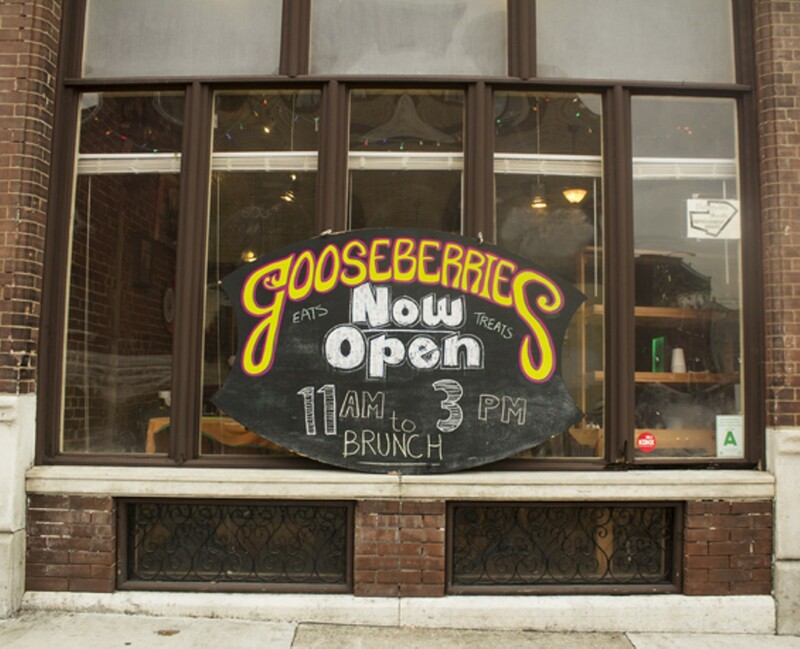 Gooseberries is a Dutchtown South-Cherokee Street gathering place where locals and passersby can go to grab a meal, a snack or just a cup of coffee. Out of a cozy, rehabbed storefront, owners Kim Bond and Ross Lessor serve an eclectic mix of breakfast and lunchtime items, including several vegan and vegetarian dishes. 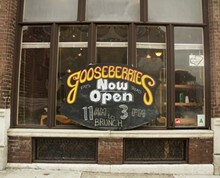 Bond is a pastry chef, so Gooseberries’ baked goods are highly recommended -- especially the hand pies, filled with everything from gyro meat to chicken and waffles to broccoli-cheddar. 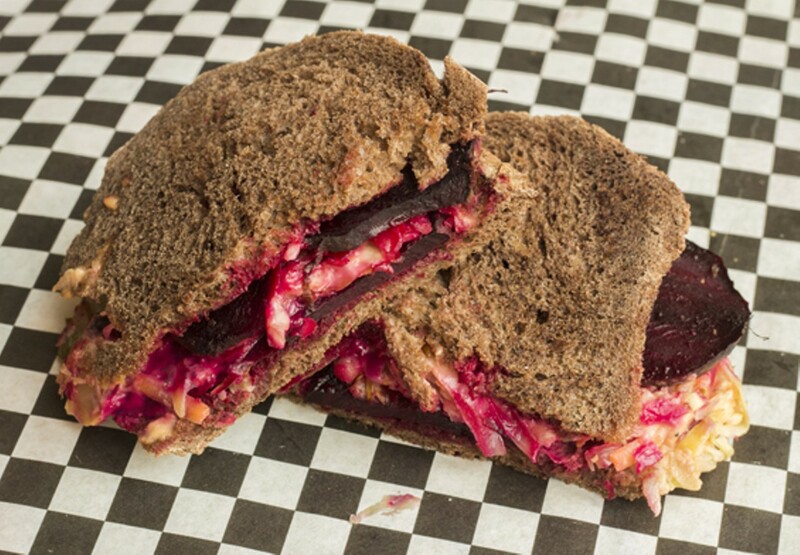 Sandwiches include a vegan beet Reuben, pulled pork, and a Gouda and cheddar grilled cheese that can be made with waffles instead of bread. 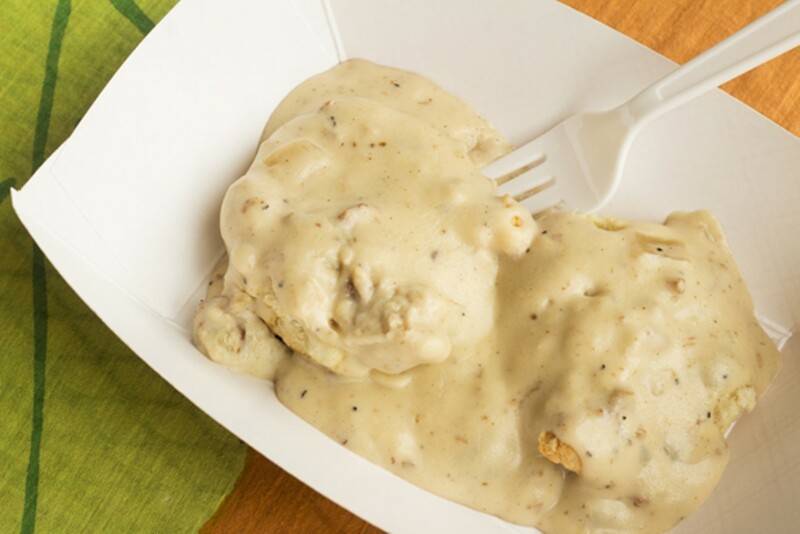 The restaurant’s signature dish is “KFT”: “Krispy Fried Tofu” made with a savory blend of thirteen herbs and spices that is so tasty, it could make one forget the Colonel.